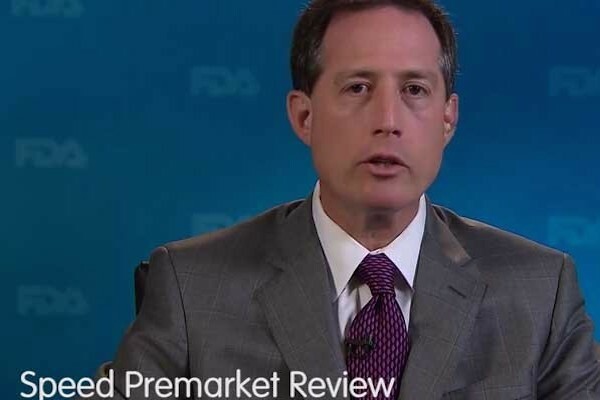 Jeff Shuren, Director of the Center for Devices and Radiological Health, highlights five pro-innovation changes underway within his group. 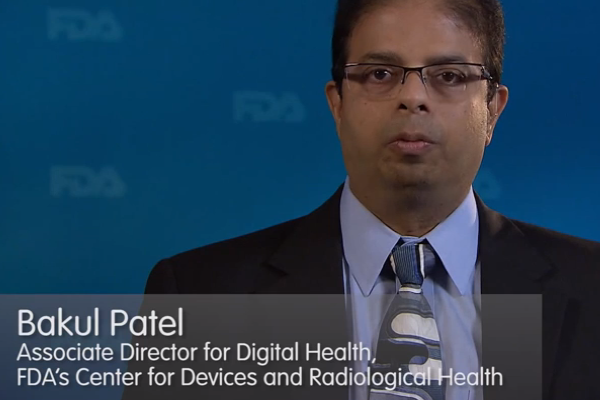 Bakul Patel, Associate Director for Digital Health at CDRH, explains the FDA’s objectives in creating its new mobile health guidance. 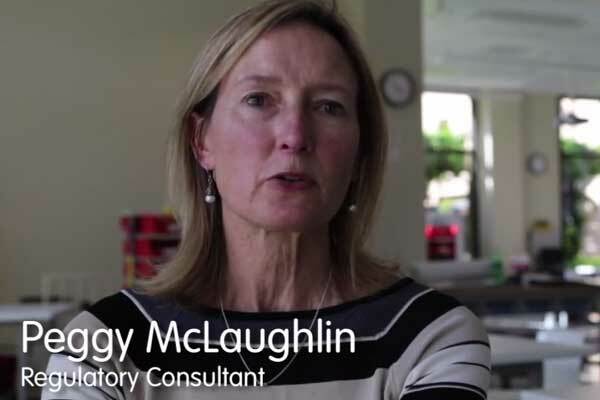 Regulatory consultant Peggy McLaughlin describes an approach for identifying experts well-suited to work on a specific project. As noted throughout this chapter, regulatory issues require expert assistance fairly early in the biodesign innovation process. However, in order for innovators to scope the regulatory pathway for a new technology—and manage it as a development program goes forward—it is essential for them to develop a first-hand understanding of available regulatory pathways and their requirements, which they can do by following the steps outlined in this section. Determine which Center of FDA is most likely to regulate the device under development (for most medical devices this will be CDRH). Is the Product a Medical Device? – Information on the FDA website that defines medical devices and sets out the requirements for medical device categorization. Federal Food, Drug, and Cosmetic Act – Chapter II of the Food, Drug & Cosmetic Act specifies the precise definition of what FDA considers a drug or device. Search the FDA’s product classification database and the device classification panels to ensure that the best possible classification decision can be made. Be aware that comparable products may have several different classifications. Finding as many comparable products as possible will help narrow the range of classification options and submission types for the product under development. Collect the following information for each one: device class name, seven-digit regulation number, class number, submission type, physician review panel. Even if a device is quite novel, it may be possible to classify components of the product or utilize similar products as a guide. If the above methods do not result in a classification, use the CDRH Super Search. When performing a search, use the manufacturer, brand name, or common name for one or more similar products. FDA Product Classification Database – A FDA search page that enables a user to classify a device based on the device name, review panel, regulation number, product code, submission type, third-party eligibility, and device class. FDA Device Classification Panels – This website lists the medical specialties used to review medical devices. Selecting the most likely specialist that would use the product under development enables the user to see the seven-digit device classifications categorized within the specialty. CDRH Super Search – This page allows individuals to search through multiple FDA databases, including the device listing database, 510(k) and PMA databases, Products Classification database, the Code of Federal Regulation (CFR) Title 21 database, and the Clinical Laboratory Improvement Amendments (CLIA) database. For device classification purposes, the first four databases listed above will prove most useful. Depending on the device classification, determine if it is necessary and appropriate to pursue a 510(k) or a PMA path (or if the device may be exempt). The key question is: can a reasonable argument be made that the new product combines features of products that were on the market prior to 1976, products that themselves have been cleared through the 510(k) pathway, or exempt products? If so, the 510(k) pathway is probably appropriate. If it there is no clear predicate, but the device presents only moderate risk, a de novo 510(k) pathway may be appropriate. In practice, it can be difficult to be certain which pathway to take and help from a regulatory expert will ultimately be necessary. CDRH Learn – CDRH’s online hub for training and continuing education, which includes a series of online video presentations covering a variety of relevant topics. CDRH Guidance Documents – Documents prepared by CDRH staff that relate to FDA’s current thinking regarding the processing, content, and evaluation of regulatory submissions, design, production, manufacturing, and testing of regulated products, as well as CDRH inspection and enforcement procedures. Industry and the public may comment on draft guidance when published and before finalized by CDRH. CDER and CBER Guidance Documents – Guidance documents (as defined above) from CDER and CBER for investigational new drugs and biologics. Look for regulatory advice from an expert early—at least by the time the team enters into the development strategy and planning stage of the biodesign innovation process. Regulatory Affairs Professionals Society – Use the RAPS website to find a contact in the local chapter nearest to the location of the company. Personal Networks – Network with professionals in the field and ask for assistance in meeting and choosing a regulatory consultant. Board members and venture capitalists may have contacts in this area. The more you can educate the regulatory bodies about your new therapy, the better the process will work. In some cases, regulatory approval requires a paradigm shift, and they won’t support that in the absence of information.